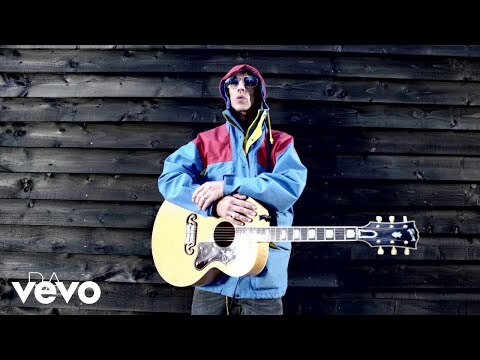 Richard Ashcroft has been both the victim and beneficiary of the beast that is expectation during the first steps of his solo career. He knows its power to get you cover stories and its eagerness to tee you up for disappointment. So to prepare us for tonight, he offers to dull our own anticipation by listlessly introducing opening number 'Brave New World' as 'Jet Lag Blues'. It proves to be a deflatingly honest appraisal of the state of play. As the show progresses, it's clear that Ashcroft and band just love to get into expansive, repeating instrumental grooves and milk them for minutes at a time. 'You On My Mind In My Sleep' benefits from this treatment because it has a dynamic structure to work around. Less varied songs in the 60-40 solo-Verve split seem drawn out and tired. 'New York', though, is profoundly transformed from its fawning recorded version into a bass heavy, industrial piece. Answering a spirited petition for his return from the dressing room, Ashcroft lopes forward to play the most ardent, poignant version of 'Bitter Sweet Symphony' you could hope for. The song is performed almost in its entirety by Ashcroft alone with his acoustic guitar. When the background ensemble finally fill in the sound with a familiar electronic orchestral surge, it's warm, passionate and dramatic. In short, it achieves everything that the preceding ten songs have failed to. That's where he finishes. There's no 'History' and no 'A Song For The Lovers'. One of The Verve's grandest moments and the first single from the LP he's here to promote are both scrapped from the encore to hasten the end of a rather flat concert. It's hard not to expect something exceptional every time sets of this calibre are presented. 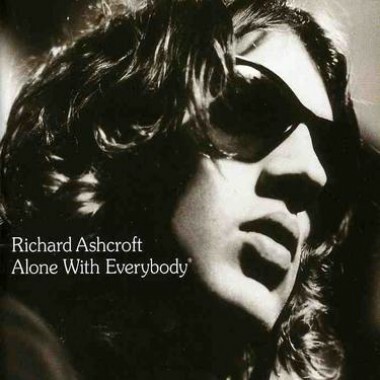 This, however, is Richard Ashcroft's off night and the disappointment is almost palpable.